A very important part of our efforts is to inspire students to utilize volunteer missions to share their experiences about humanitarian issues. 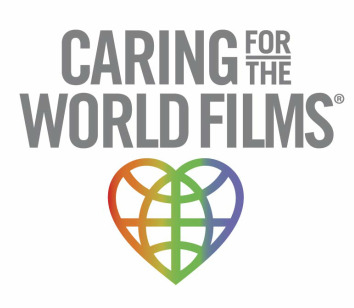 We recruit the high school students involved in the mission as a volunteer or recipient of aid to work side by side with us to learn about documentary film making and photography. Two of our student volunteers, Luigi Breve' and Jan Kohler, have contributed to our award-winning educational projects- Return To San Marcos and the photo-essay BitterSweet. So inspired by the experience he had working with Director Debi Lang, Jan is pursuing his degree in Media Production and Interactive Design at Royal Academy Of Art, The Hague. 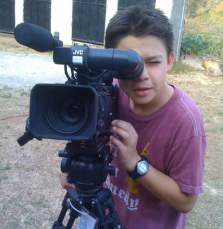 He is volunteering as a crew member for our 2015-2016 documentary project.